If you had any doubts as to how well this year will turn out, rest assured because it’s the year of man’s most lovable furry companion- the dog. Chinese New Year rings in on a different date each year due to the lunar calendar. This year it falls on February 16th, 2018 and it’s cause for approximately two weeks of celebration! Children are glad this new year doesn’t come with any new traditions, as it is Chinese custom for children or younger unwed family members to receive red envelopes filled with ‘lucky money.’ Perhaps the single life is the good life after all. If you have a fear of things you can’t see, but can only sense then perhaps think about heading to your nearest major city or capital this Chinese New Year. Firecrackers and fireworks are customary, although banned in many countries, and it is believed the loud noise of the gunpowder scares away unwarranted spirits. Head to Beijing; you’ll be safe there. If you’re in desperate need of some luck, attend a Dragon Dance! The history of the dragon dance dates back more than two thousand years to ancient China. Time has allowed traditional dance to spiral into a variety of creations, the Dragon Dance being one of them. Deriving from the Han Dynasty, it is the most popularly performed folk dance, created in honor of new year celebrations. It is believed the longer the dragon is, the luckier the dance will be! If you’ve ever wondered about those red lanterns everywhere, they are also a Chinese New Year tradition! They were originally used as a light source because the paper wrapping made it very versatile. The silk or paper protectant kept the wind from letting the lantern go out when placed outdoors, and the paper protectant also created a wonderfully subtle ambiance indoors. Although there are three different types of lanterns- hanging, flying and floating, the hanging lanterns remain the most widely used. 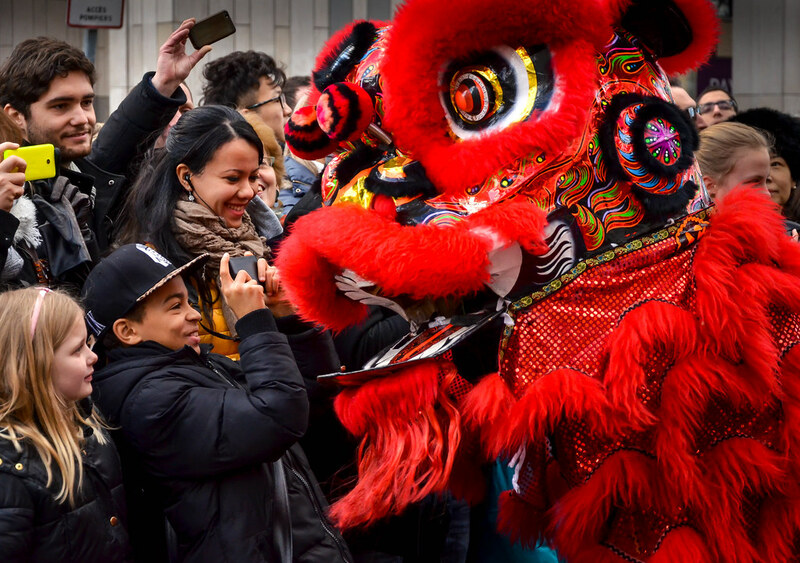 If you’re interested in more photos from Chinese New Year celebrations around the world, make sure to check out the Chinatowns of the World group! 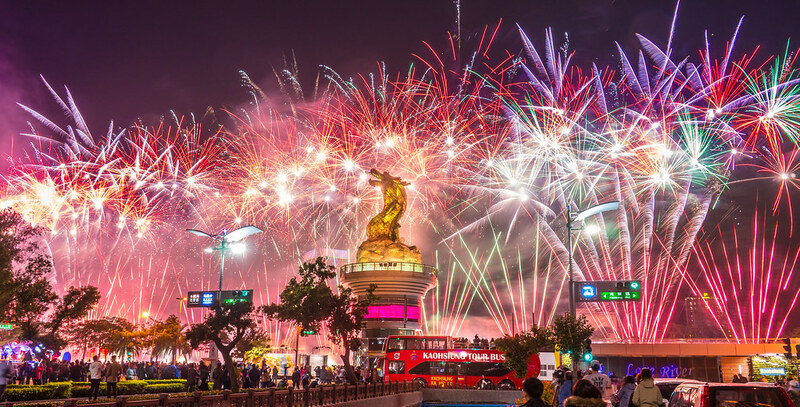 Keep the evil spirits away and watch a Dragon Dance or catch a firework show! Either way, have a very blessed Chinese New Year! To understand and appreciate the limits and possibilities of smartphone photography, we interviewed landscape photographer Mariko Klug, who shoots and edits entirely on an iPhone.